San Antonio Business & Corporate Attorneys l Vethan Law Firm P.C. As San Antonio business lawyers for over 20 years, Vethan Law Firm (VLF) has the expertise you need to navigate the complex world of business and intellectual property law. Our services are tailored to companies that are looking to expand their business footprint and require experienced business attorneys at their side. Organization, litigation, and intellectual property matters are vital issues for small, growing, and large businesses alike. 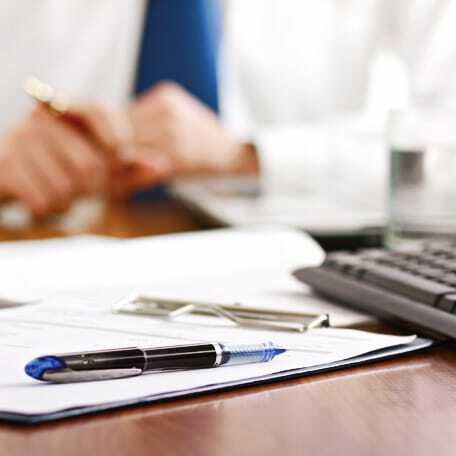 Our practice helps businesses handle legal matters, ranging from breach of contract, enforcement of non-compete and non-disclosure agreements, resolution of shareholder and partner disputes, and protection of intellectual property rights, including copyrights, trademarks, and trade secrets. VLF’s business lawyers are always eager to help growing businesses in San Antonio and surrounding areas with the complex business law issues they may be experiencing. If your company requires legal assistance, or is facing litigation, trust VLF to deliver exceptional service every step of the way. Most of our business clients have been with VLF for more than a decade, utilizing VLF’s attorneys in everything from litigation and asset protection to business planning. We have come to know their business, their personalities, and their families. VLF has, in many cases, become trusted counselors and advisors to these businesses and business people. Our personal contact with our clients allows us to truly understand their needs. That contact often makes the difference in the most difficult times in their lives. Fighting off trademark infringement claims? Struggling with non-disclosure and confidentiality agreements? VLF’s lawyers handle cases like these every day. We know business structures from C-Corporations to Limited Liability Companies. We can draft confidentiality and trade secret agreements and contracts for any industry. 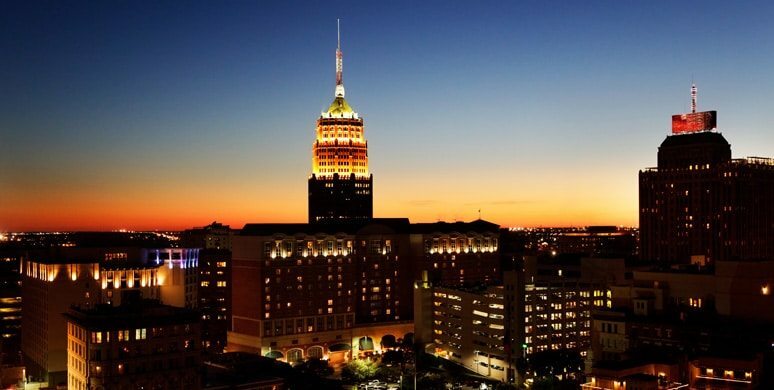 San Antonio is a leader in investment and training for the new energy economy. Oil and gas companies coming to the Eagle Ford Shale need employees. 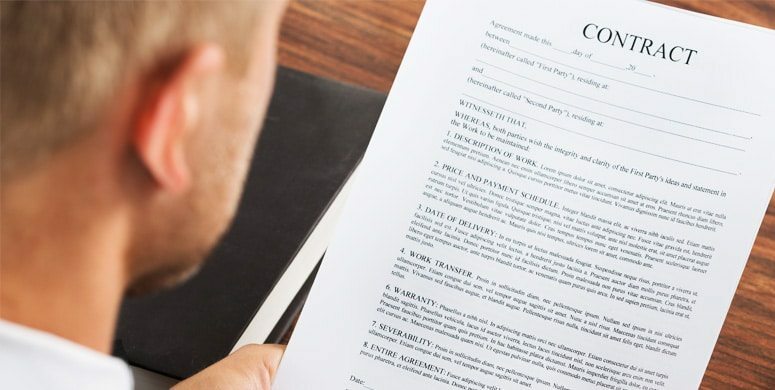 With competition for talent high, non-compete agreements are an important part of employment contracts, especially for newly forming support service companies. Cybersecurity, another hot topic for our times, is an industry where loose lips can sink more than ships. Non-disclosure clauses help prevent intellectual property and trade secrets from leaking to the outside world where it can damage efforts to contain data breaches and protect personal and company information. Aerospace is beginning to make a comeback. If you are starting a new company or growing an existing one, VLF can assist San Antonio aerospace companies with structuring and partnership contracts. We provide business counseling backed by years of experience in San Antonio and business law. Trade secrets and industrial espionage live on in aerospace. VLF fights for your right to establish your business and control your information, including litigation for breach of contract. We interact personally with all our clients, forming a deep understanding of their needs, especially when times are tough. That is what sets us apart. We aim for the stars to exceed your expectations. Vethan Law Firm in San Antonio has the expertise to keep your proprietary information locked down and mitigate the effects of businesses poaching employees to put their company on the fast track. Entrepreneurial spirit is also running high; VLF can help you craft non-compete agreements to prevent former employees from stealing your market share using information and contacts gleaned from working for you. From trade secret protection to organizing your business structure, Vethan Law Firm does it all. Contact us to be your San Antonio business law firm. We are always eager to help fellow San Antonio, Bexar County, and Eagle Ford businesses with any business law issues they may be experiencing. If your company requires legal assistance, or is facing litigation, trust Vethan Law Firm, P.C., to deliver exceptional service every step of the way.